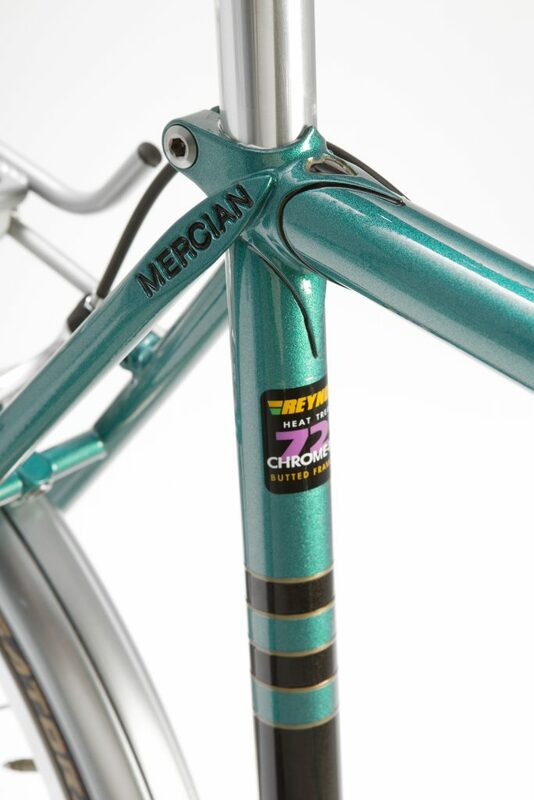 The King of Mercia is a very popular model in the Mercian range. 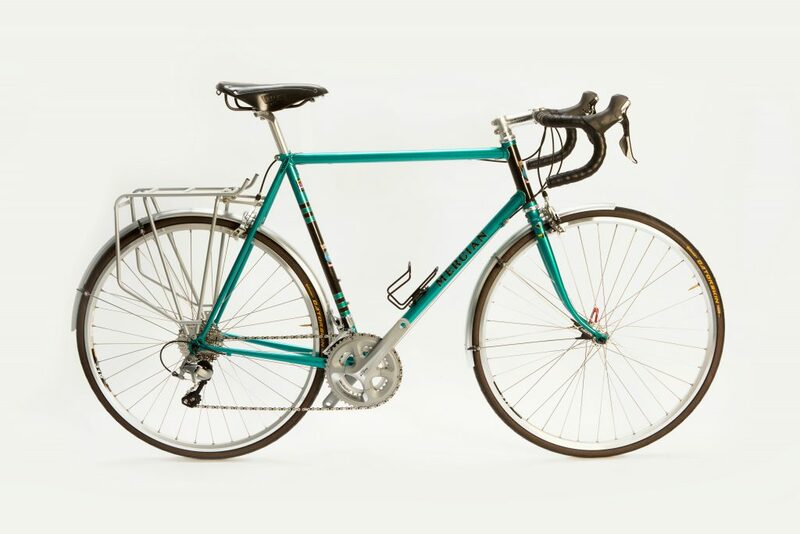 Built in either touring or racing geometry within the frame cost. 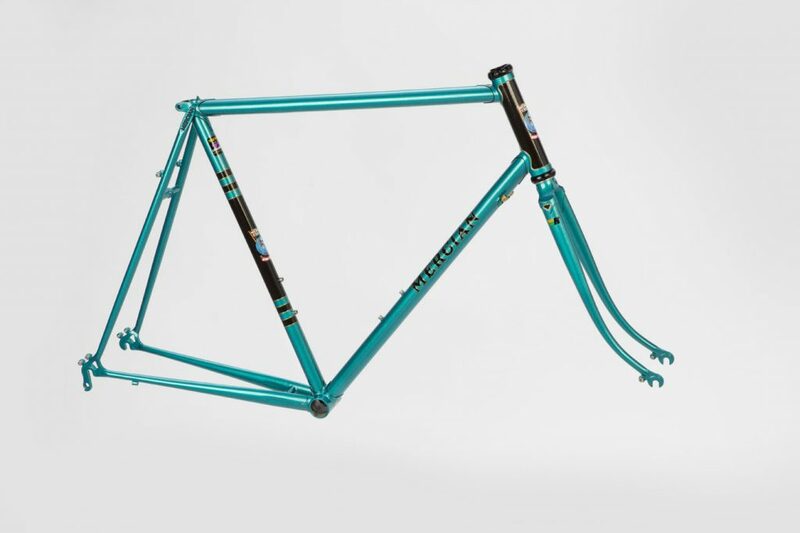 It comes with cast lugs with the heart shaped cut outs as standard which are hand-cut by the framebuilder. 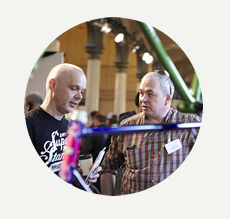 It can be built in the oversize tubing if required at a small extra cost. 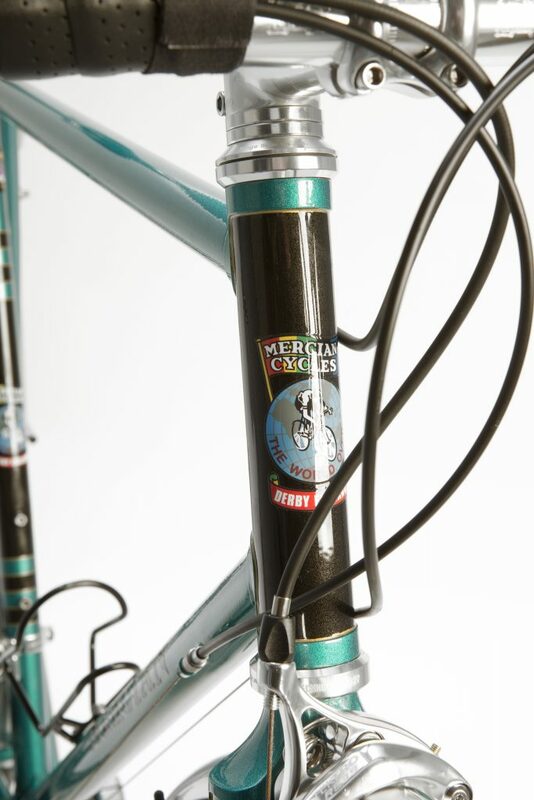 This model also comes with the engraved Mercian top eyes and Romani fork crown. 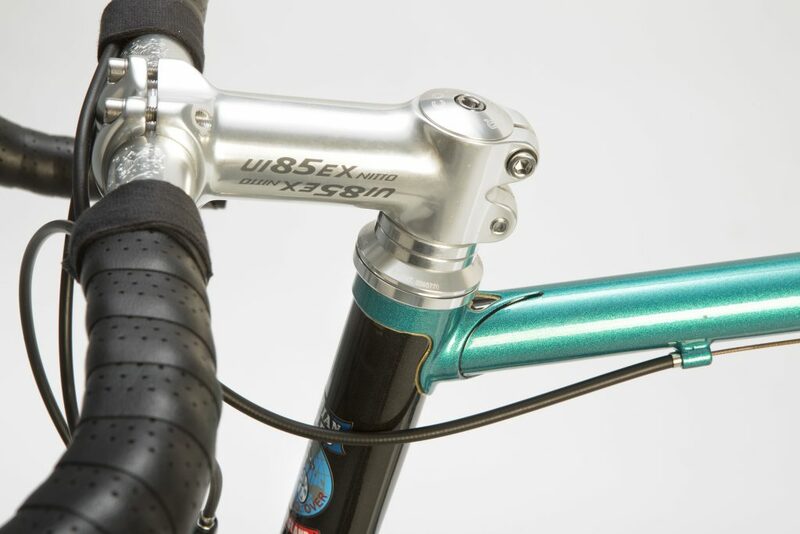 2 x brake cable stop / guides on top tube (positioned to your preference) or 3 top tube cable guides on top of top tube.